From the time we are young, we are taught about emotions and how to identify them in ourselves and others. And yet, they can be an elusive and mysterious topic for study. Emotional responses can be so powerful that they feel out of our control. What is happening in our minds as we experience the range of our emotional spectrum? 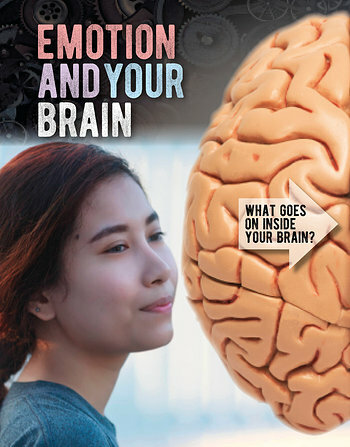 Readers look at human emotion through the lens of the neuroscientist and follow all the brain functions and processes that help us feel our feelings. This book teaches essential body and brain science in a way that is exciting and accessible.